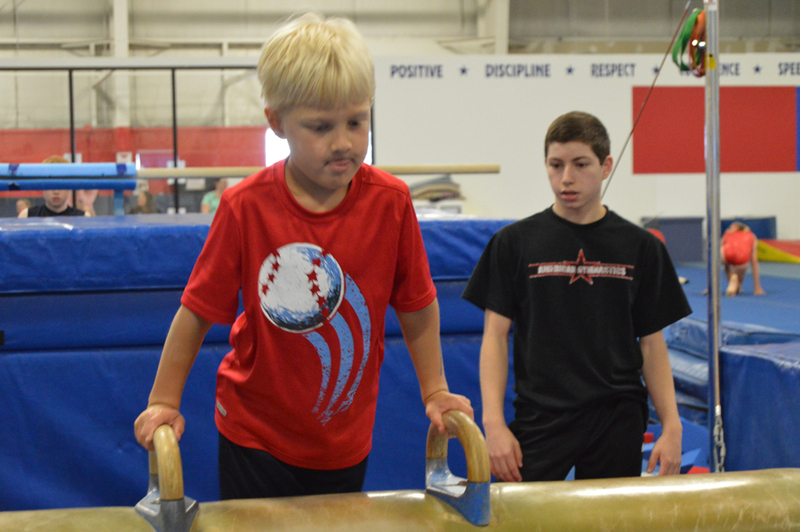 Designed with boys in mind, this class will incorporate the Men’s Olympic Events while developing age appropriate gymnastics skills with emphasis on agility, coordination and strength. 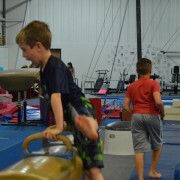 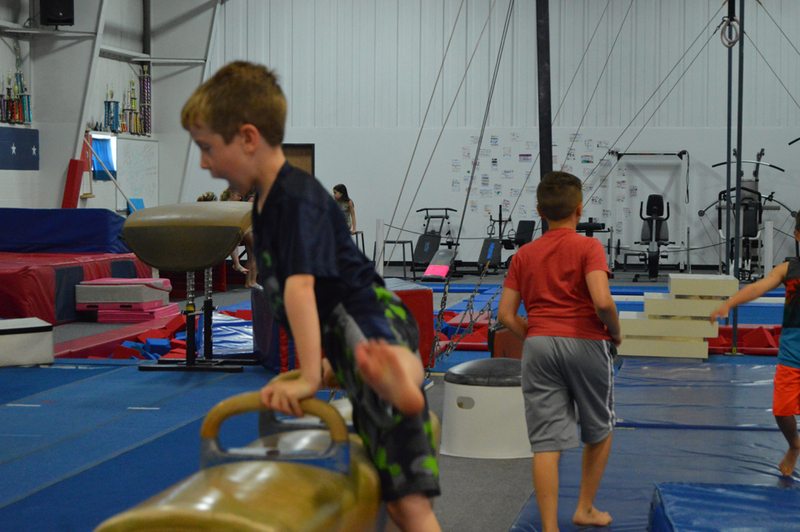 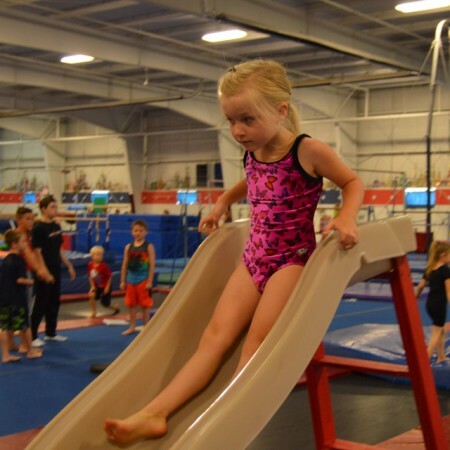 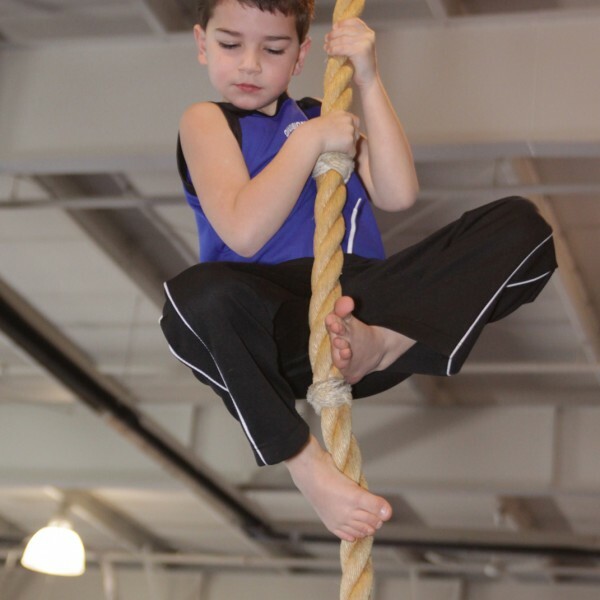 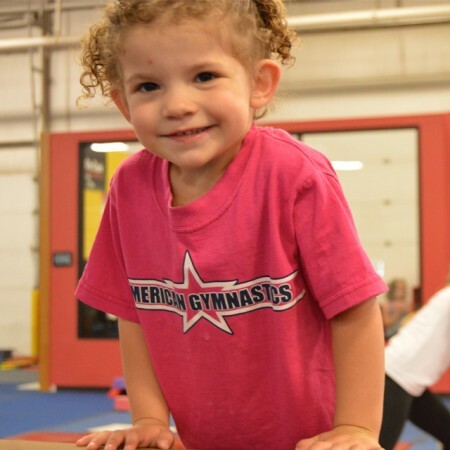 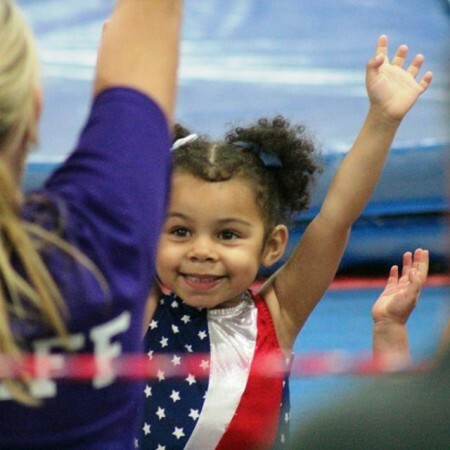 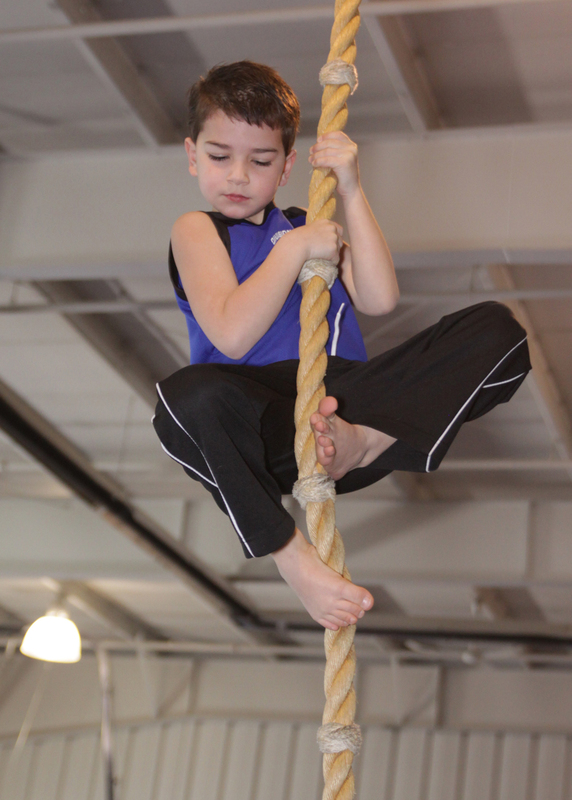 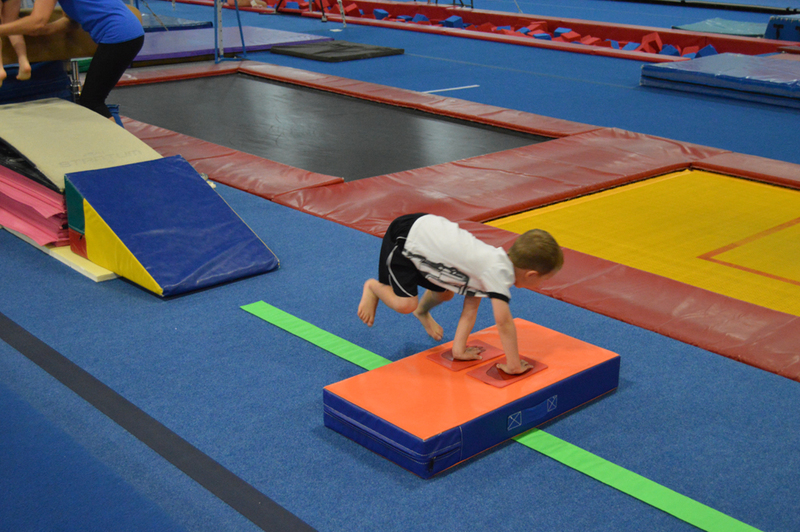 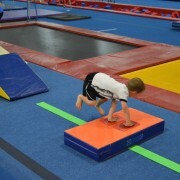 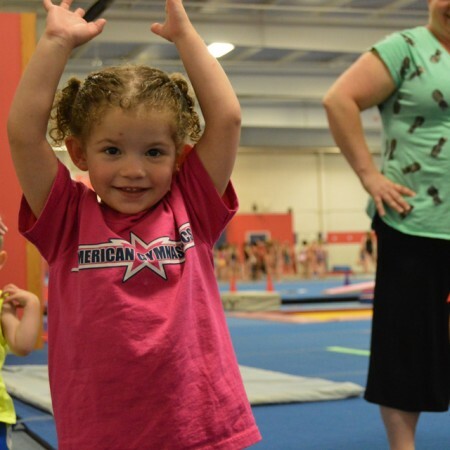 Categories: Boys Classes, Preschool Gymnastics -Walking through 6 years old. 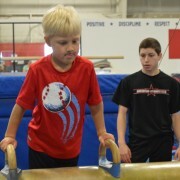 Be the first to review “Jr Boys Instructional – 5-7 year olds, 55 Minutes (8:1)” Click here to cancel reply.